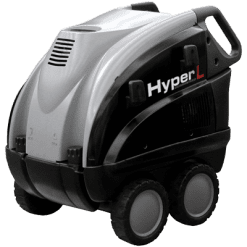 The Lavor HYPERC2015 forms part of our “Elite” Lavor HYPER range offering extra heavy duty pressure washers for serious cleaning requirements. 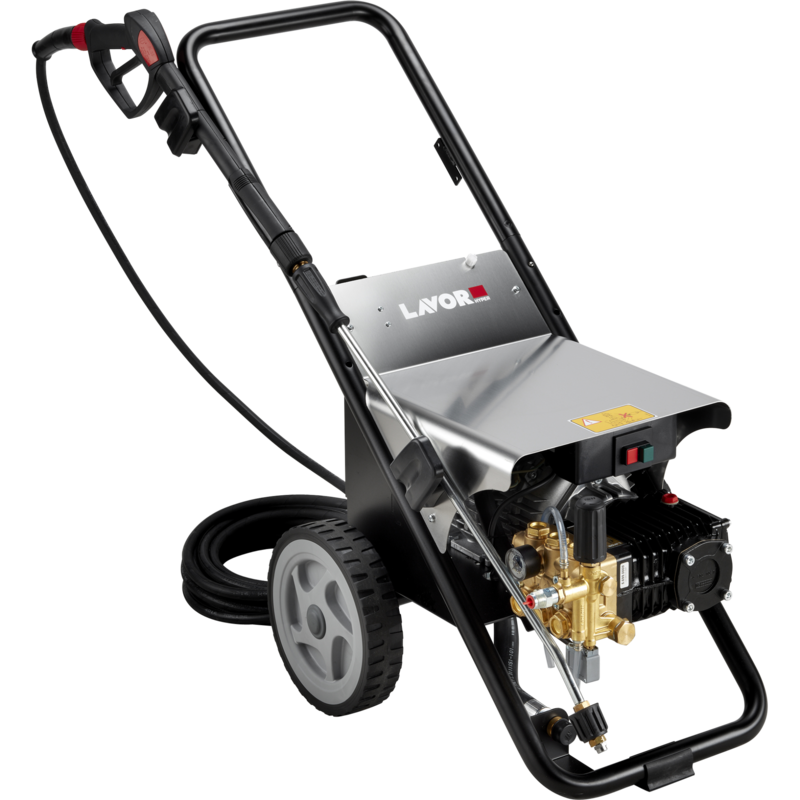 This pressure washer delivers 15LPM flow rate at 3000PSI and is powered by a 7KW three phase, water cooled motor. 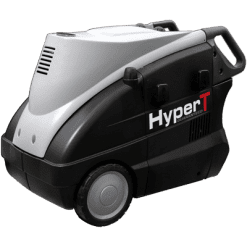 This electric pressure washer has an elastic joint coupling between the motor and the pump. As a result, it provides shock absorption on start up and stop for even the toughest of uses. The Lavor CL5 pump is our biggest and best pump we offer in our range. It is a tried and tested heavy duty pump which with the elastic coupling joint, offers a very hardy professional unit. 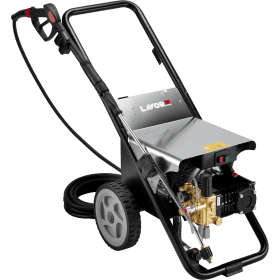 Standard accessories for this pressure washer include an industrial gun and lance with adjustable pressure. It also includes a 10 metre steel braided high pressure hose.